Fantastic. 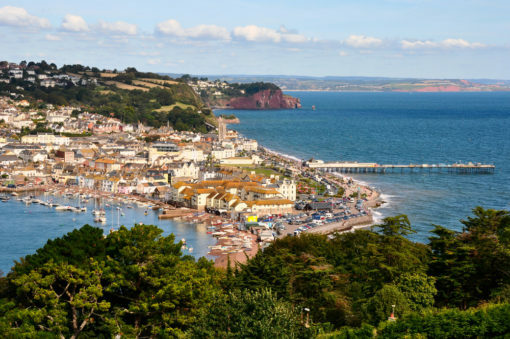 We joined the boat at Torquay & sailed round the coast to Teignmouth. The scenery was great & the crew were fantastic, telling us all about all the places on the way. Highly recommend.